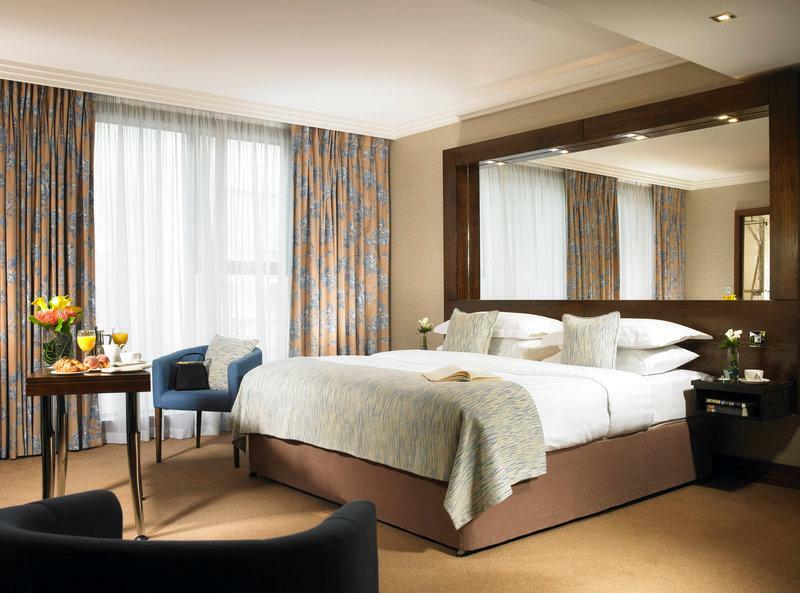 The Ashling is a stunning Dublin City hotel in a great central location adjacent to Heuston Station, Dublin Zoo, Kilmainham Gaol and on the Luas red line. 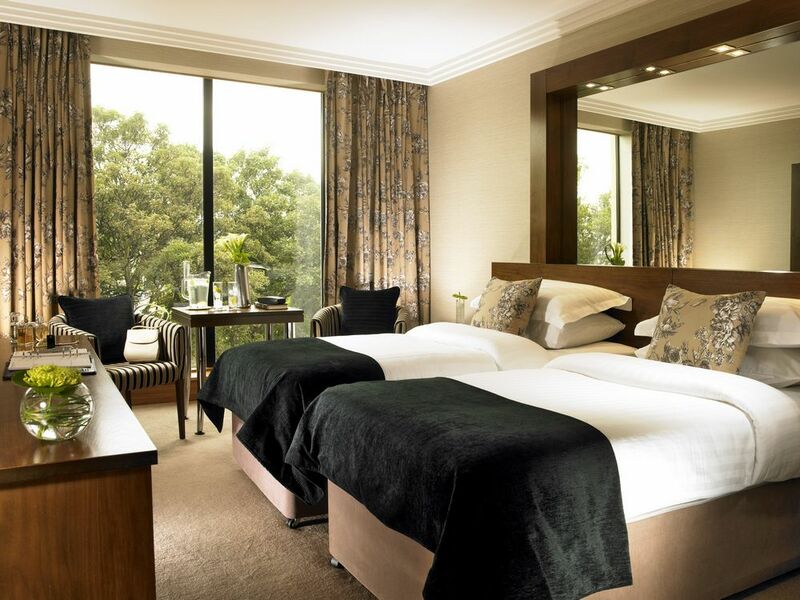 International Award Winning 4 Star hotel Dublin – a Luxury Hotel Dublin City Centre - incorporating 225 beautifully appointed bedrooms, 180 seater restaurant, Chesterfields Brasserie, stylish Iveagh Bar and extensive meeting rooms and conference facilities catering for up to 220 delegates. 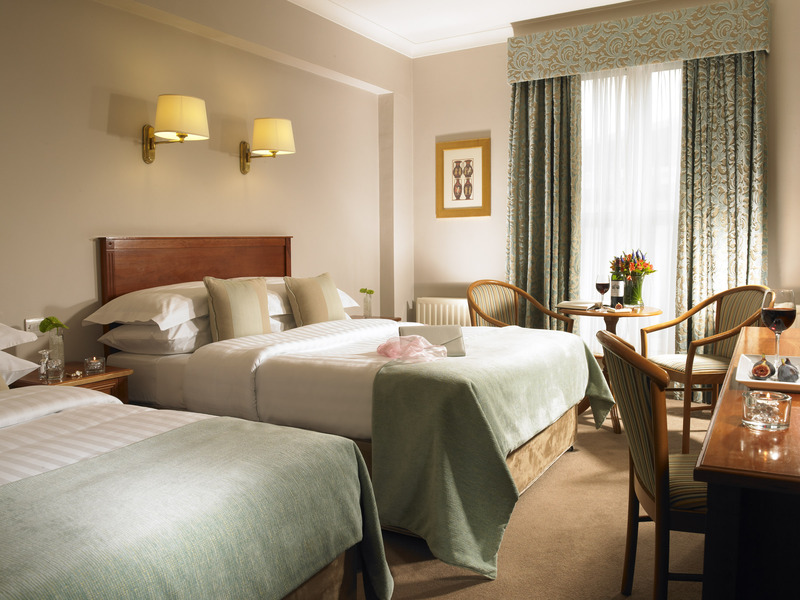 Accommodation Dublin City - offering great value, warm welcome and a great location! 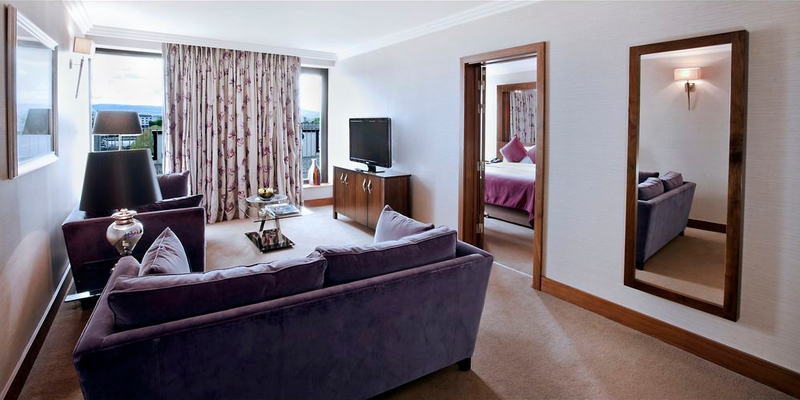 Guest Rooms: Turning in for the night, relax in one our spacious, modern bedrooms. 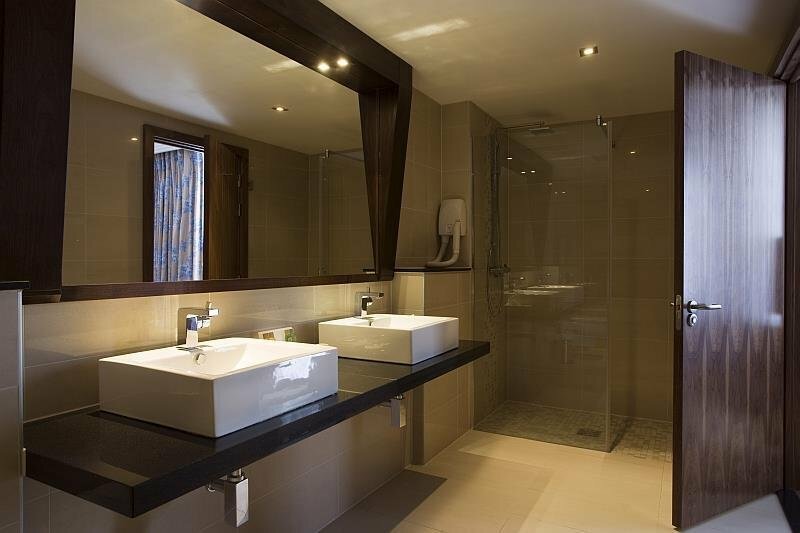 All rooms are equipped with the modern essentials you'll need to ensure that you enjoy your stay and have a great night's sleep. 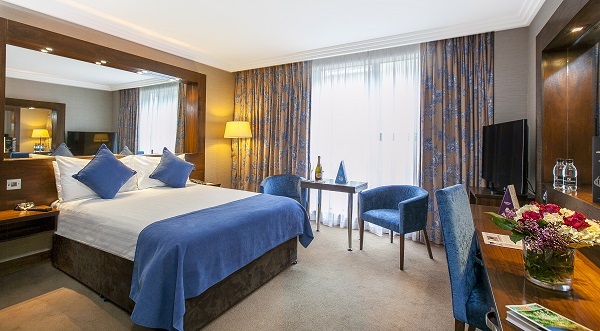 Location: Visiting Dublin city centre couldn’t be easier from the Ashling Hotel Dublin. 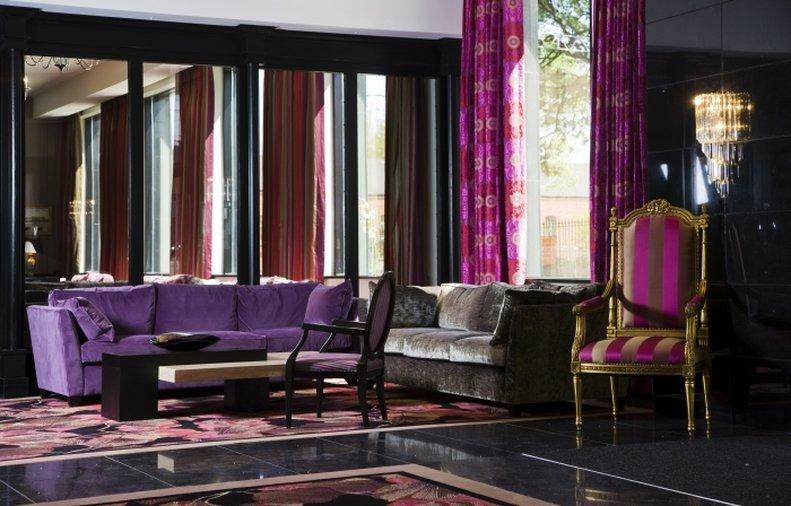 It’s just 20 minutes away by foot; or take the Luas tram, it passes right by the door of the hotel, bringing you to the city centre in just 5 minutes. 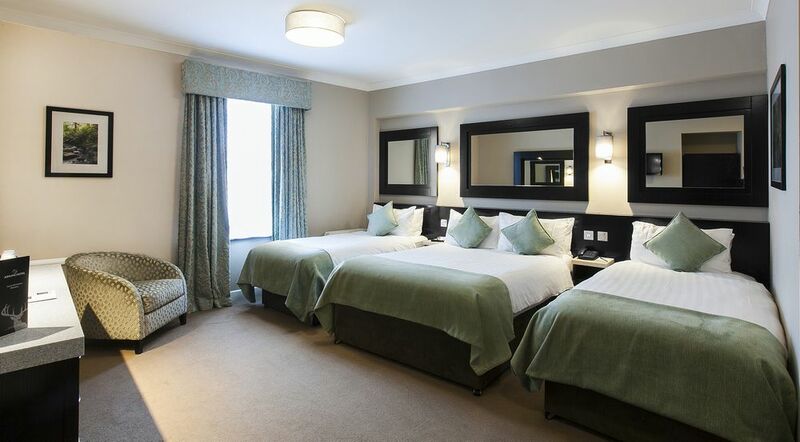 For journeys further afield, the Ashling Hotel is just a 2 minute walk from Heuston Intercity Railway Station, and a short drive to the M50 motorway – connecting you with all major routes serving the rest of Ireland. 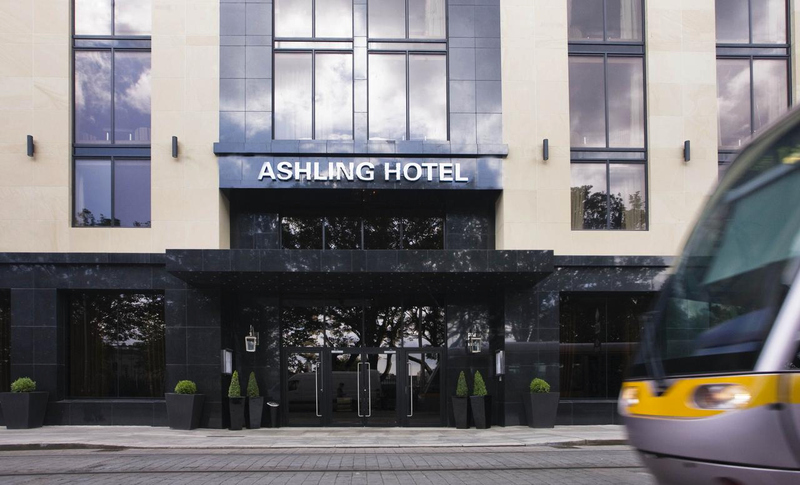 The Ashling Hotel Dublin is only a 5 minute walk from the National Mueum of Ireland in Collins Barracks and close to Guinness Storehouse. 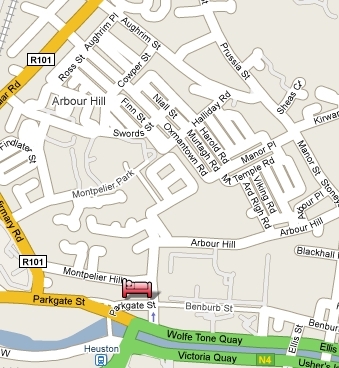 The Phoenix Park, Dublin Zoo and Smithfield are also within walking distance. The hotel has its own multistorey carpark (special overnight / 24 hour charge for residents €8.00, non residents €2.00 per hour) and there are adjacent coach parking spaces. 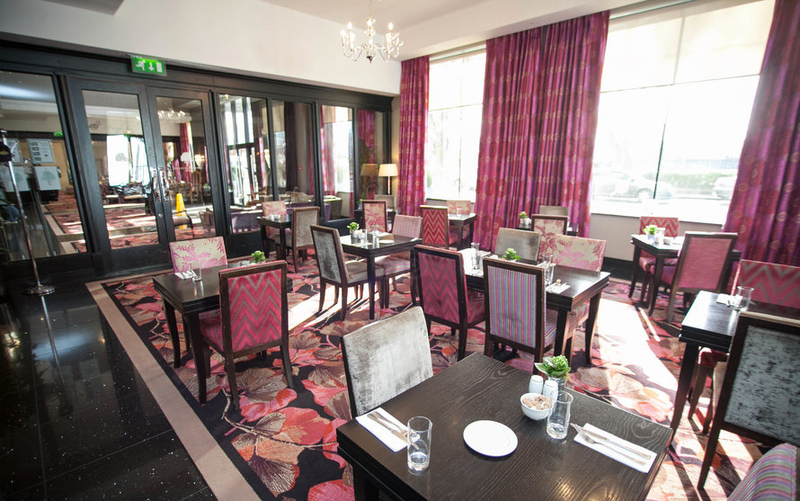 Restaurants: The Iveagh Bar & Chesterfields Restaurant If you are looking for a Dublin Hotels Restaurant, the Ashling Hotel boasts a stylish bar, The Iveagh Bar, which is an ideal place to unwind where friendly bar staff will be glad to serve your favourite tipple. 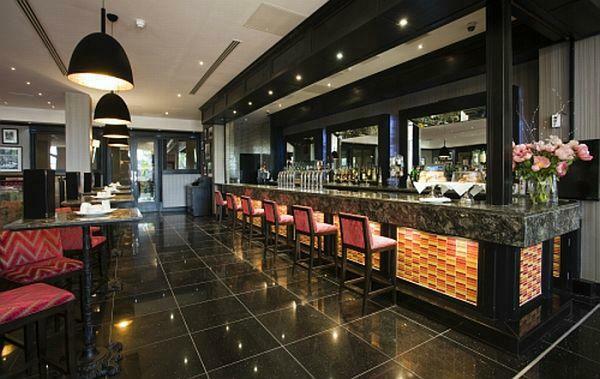 The Iveagh Bar offers an informal atmosphere where you can enjoy a drink, sample a mouth watering cocktail from an extensive menu and food is served daily. Choose from a wide range of options including delicious sandwiches, a range of firm favourites or just a snack.